Last year Nicol Estate Agents enjoyed fantastic growth and great success on the local property market, and early predictions for 2018 show that this prosperity is not set to slow any time soon. In particular, Glasgow has seen a surge in house prices over the past 12 months, outpacing growth in Edinburgh by 0.3%, and accelerating far beyond the rest of the UK (source). As this period of growth looks set to continue we look forward to how this will impact the East Renfrewshire property market in 2018. Whilst the price of houses south of the border looks set to decline in the coming months, the opposite is predicted for Scotland. According to November 2017’s UK Residential Market Survey by the Royal Institute of Chartered Surveyors, both sales expectations and price expectations look set to follow a steady pattern of growth over the coming months. Research completed by Hometrack shows that property in Glasgow has already grown by 7.9% in the 12 months prior to November 2017 – the fastest rate in the UK – exhibiting a rapidly increasing demand for homes in Scotland’s largest city. Looking locally, East Renfrewshire is at present, clearly a seller’s market with demand for homes vastly outweighing supply. Over the past 12 months Nicol has had numerous sales highlights and seen an increase in buyer competition for available properties in this very specific and desirable market. With interest consistently rising across our sales areas we helped more people than ever achieve their buying and selling goals in 2017. This demand for homes across Newton Mearns and the wider East Renfrewshire area led to us growing our team and opening a second office in Clarkston – and it does not look to slow anytime soon. People living within this belt looking to make their next move on the property ladder will enter a market primed for them to achieve their dream price. 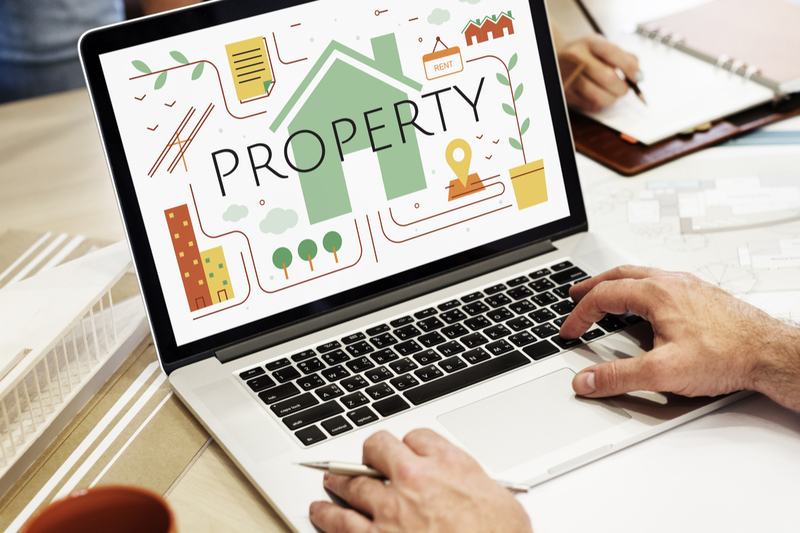 With more and more people seeking potential homes in the area, a spike in competition makes it the ideal time to put your property on the market. Another factor increasing the desirability of selling in 2018 is that mortgage rates are still considerably low, even with the Bank of England base rate hike in November last year (source). Interest rates dropped to record lows before the base rate increase, softening the blow of the hike and naturally increasing the number of people looking to move up the property ladder. First-time buyers are on the rise too, accounting for 36% of all residential sales across the UK last year, compared to just 26% in 2011. Trends in behaviour show that these first-time buyers are looking for properties in a safe neighbourhood with an easy commute to work that will retain its value over time. This again makes East Renfrewshire a highly desirable area amongst this buyer group. At Nicol Estate Agents we currently find ourselves with an increasing client demand, with buyers ready to purchase across the whole of East Renfrewshire. With the continued evolution of Scotland’s property market, there is no time like the present to get in touch for a free, no obligation market appraisal.